Another remake of the classic folk tale, New Legend of Madam White Snake stars Ju Jingyi (Legend of Yun Xi) as the titular white snake, Yu Menglong (All Out of Love) as Xu Xian, Xiao Yan (The Legends) as Xiaoqing and Pei Zitian (Legend of Haolan) as Fa Hai. Happy White Valentine’s Day! Hopefully your romance is more smooth than theirs. New The Legend of White Snake 新白娘子传奇 released its theme song MV. Starring Ju Jingyi and Yu Menglong in the timeless tale of a forbidden romance between humans and demons, the series is one of at least four retellings of the story made within the past two years, but I”m not going to complain since The Destiny of White Snake and the White Snake animated feature have both been good. The CGI background when they first meet on the bridge is gorgeous and has a Chinese watercolor touch to it. Also, where do these fictional girls find all these boyfriends who can perfectly do their eyebrows without practice? I need one. 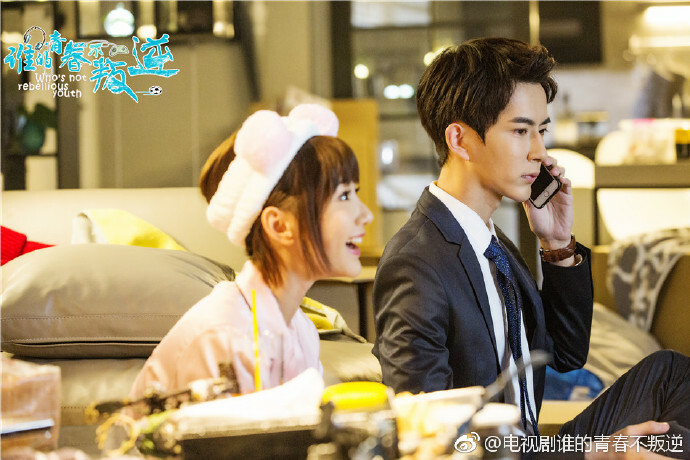 Who’s Not Rebellious Youth 谁的青春不叛逆 stars Yu Menglong (TLTWTMPB) as a young athlete who has a talent for gaming, and Mao Xiaotong (The Princess Weiyoung) as a successful white-collar worker. 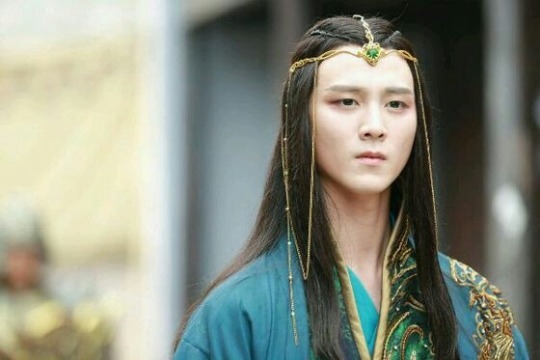 Xuanyuan Sword Legend: The Clouds of Han 轩辕剑之汉之云 stills today. Starring Zhang Yunlong, Yu Menglong, Guan Xiaotong, Zhang Jiazhu, and Ju Jingyi, more for those who are still keeping up with this production. Some couple shots this time around. 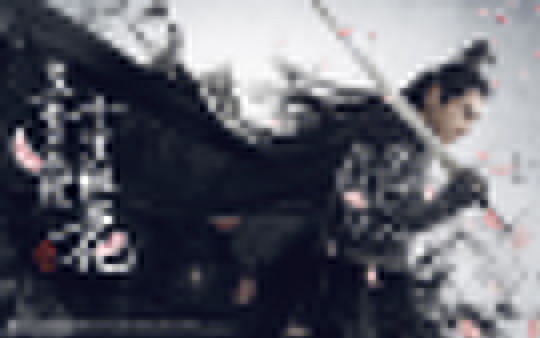 Xuanyuan Sword Legend: The Clouds of Han 轩辕剑之汉之云 stills today. 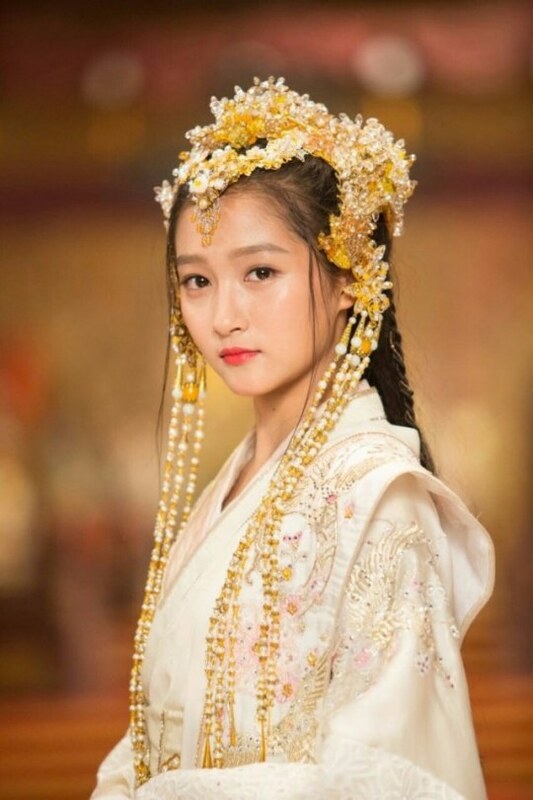 Starring Zhang Yunlong, Yu Menglong, Guan Xiaotong, Zhang Jiazhu, and Ju Jingyi, getting more images out for those interested. Xuanyuan Sword Legend: The Clouds of Han 轩辕剑之汉之云 has pumped out more stills. Starring Zhang Yunlong, Yu Menglong, Guan Xiaotong, Zhang Jiazhu, and Ju Jingyi, it’s been a while since we posted about this production. I’m actually surprised at how well all the backgrounds meld together and don’t look out of place. Three Lives, Three Worlds, Ten Miles of Peach Blossoms has been gearing up for its January 30th release date. Starring Yang Mi, Mark Zhao, Yu Menglong, Ken Chang, Dilraba, Zhang Binbin, and Gao Weiguang, lots more goodies from the promotion avalanche in the last couple weeks. 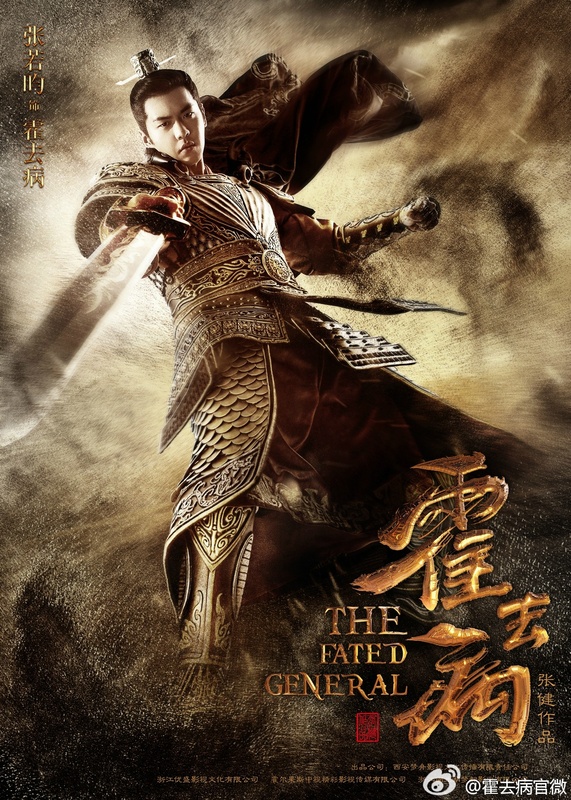 Here are the official posters for The Fated General, which stars Zhang Ruoyun (Dr. Qin Medical Examiner) as the talented military commander Huo Qubing and Mao Xiaotong (The Princess Weiyoung) as his female confidante.